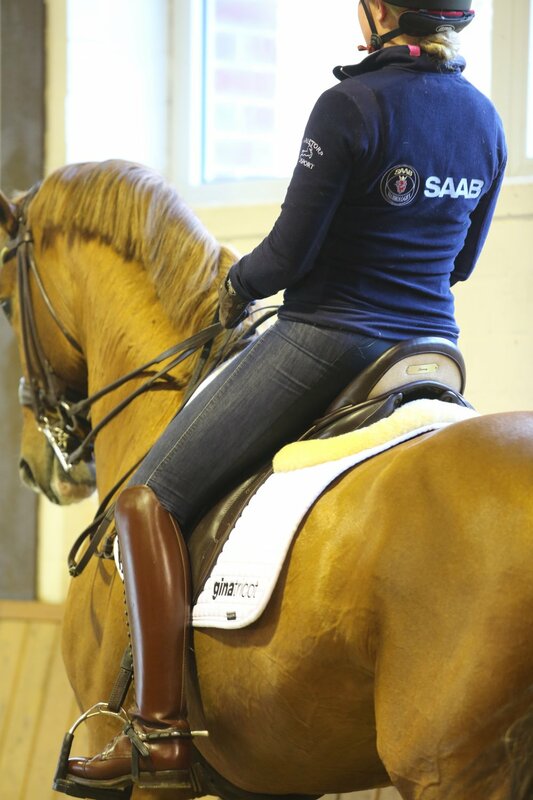 It been a great two weeks training Sofie and her horses. 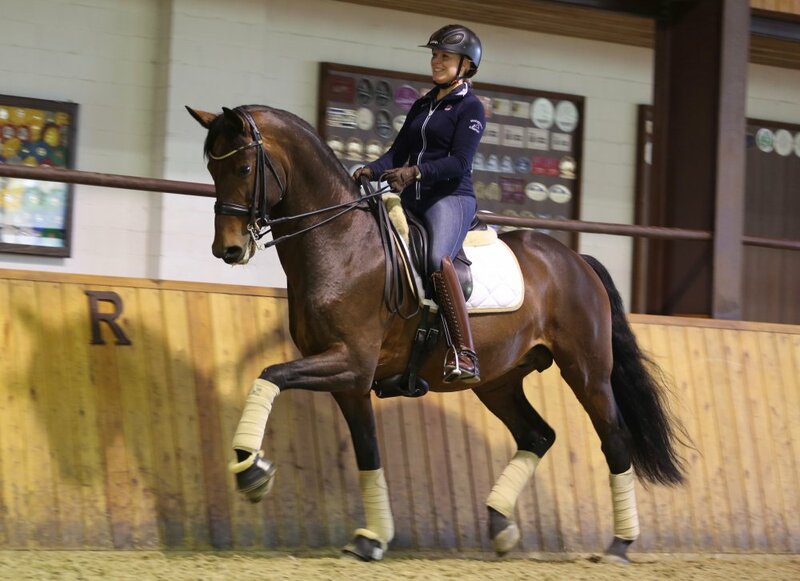 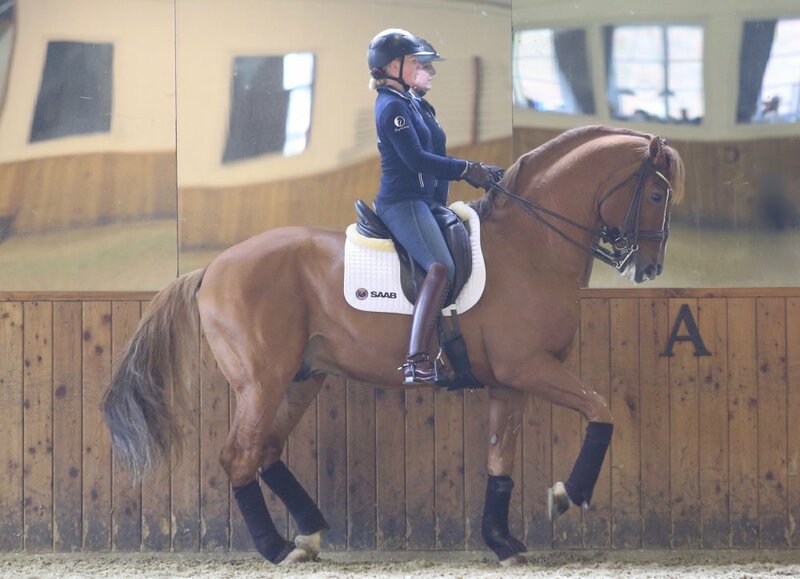 Under a new agreement, I will train Sofie and her team in the lead up to Tokyo, and I am super excited to work with such a talented and dedicated rider with some serious horse talent behind her. 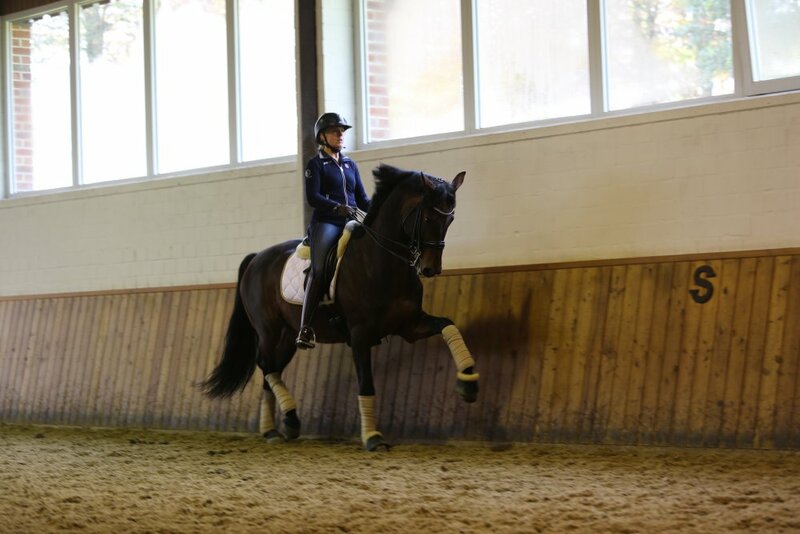 It was a great two weeks of training, being Sofies second visit to the stables. 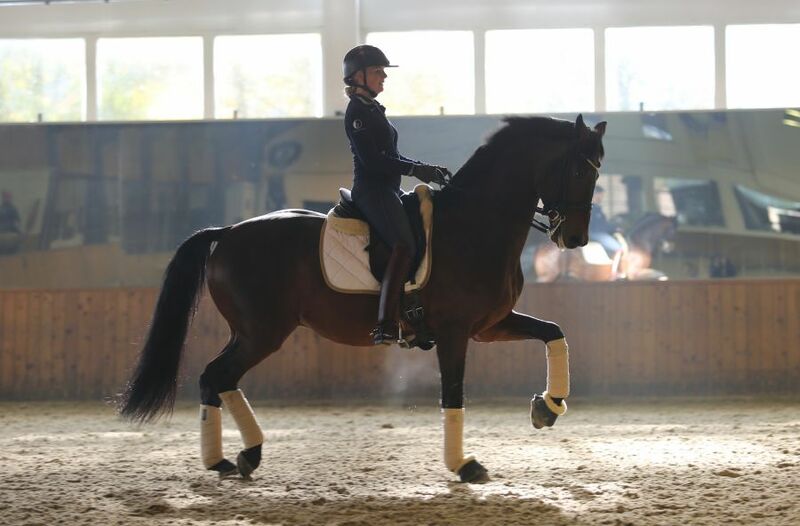 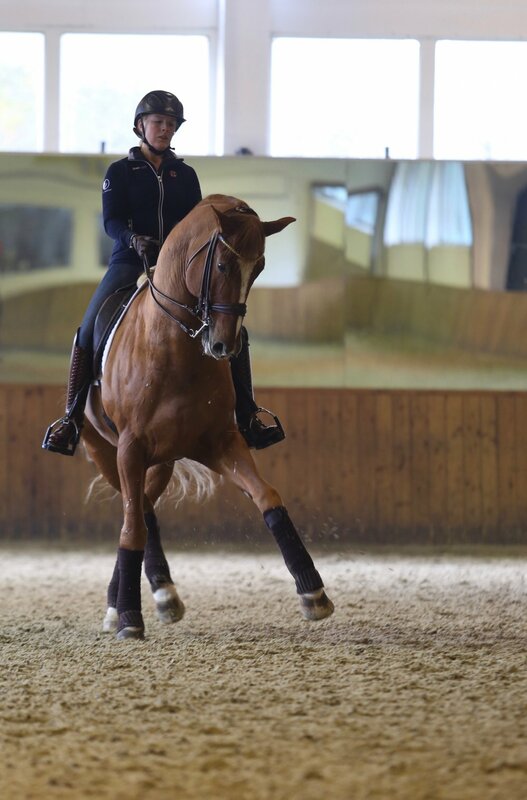 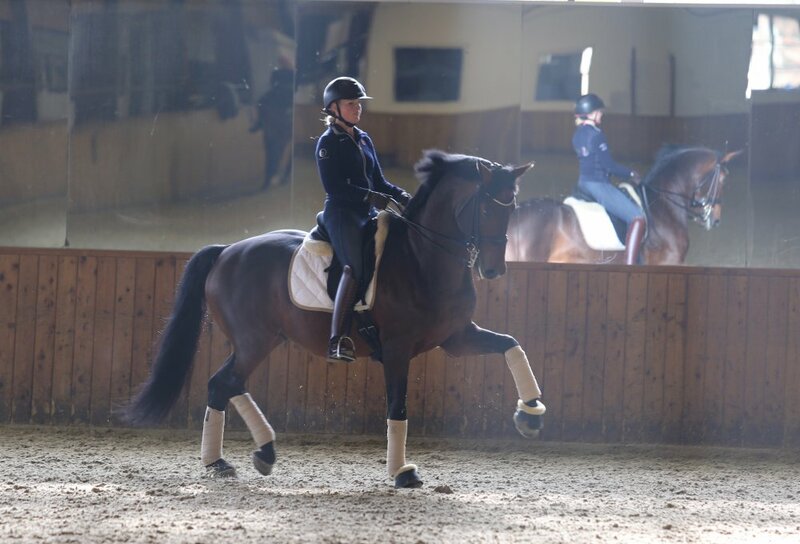 This time we managed a training test with the her Grand Prix talent Disney, which went very well and shows great promise for the months ahead. 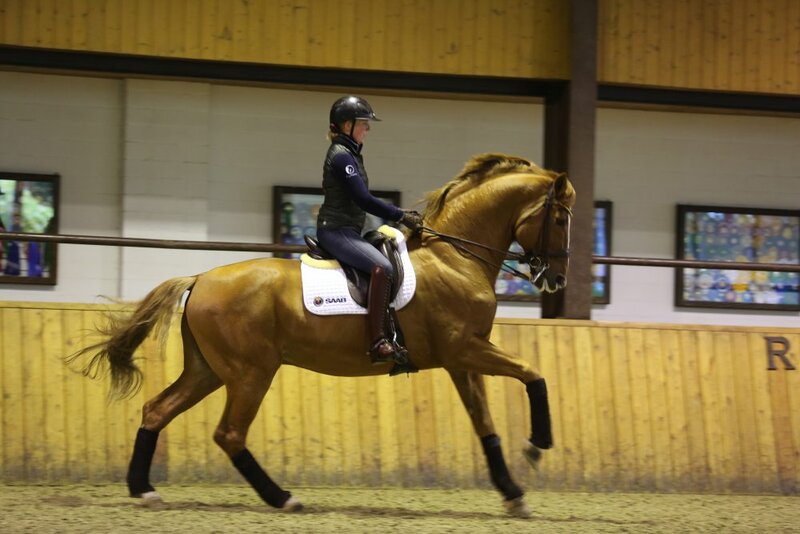 Fame also came from training, and wow this is an interesting horse for the future.